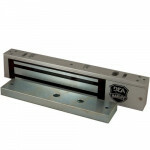 10MAGLOCK6UL BEA UL Listed Double Maglock – 600 lbs. 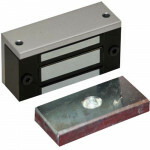 10MAGLOCK6UL BEA UL Listed Double Maglock – 600 lbs. 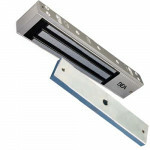 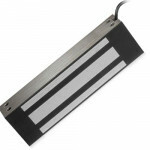 BEA’s Maglocks provide the ultimate indoor ..
10MAGLOCK1ULDS BEA UL Listed Single Maglock – 1,200 lbs. 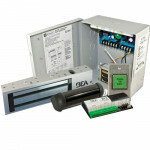 10MAGLOCK1ULDS BEA UL Listed Single Maglock – 1,200 lbs. 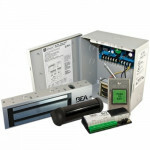 With Door Position Switch BEA’s Maglock..
10MAGLOCK3ULDS BEA UL Listed Single Maglock – 600 lbs. 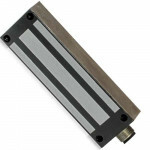 10 MAGLOCK 3UL DS BEA UL Listed Single Maglock – 600 lbs. 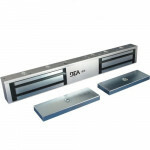 With Door Position Switch	BEA’s Maglocks p..
10MAGLOCK5ULDS BEA UL Listed Double Maglock – 1,200 lbs. 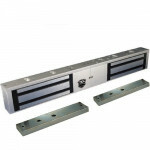 10 MAGLOCK 5UL BEA UL Listed Double Maglock – 1,200 lbs. 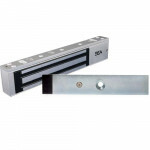 With Door Position Switch BEA’s Maglock..
10MAGLOCK6ULDS BEA UL Listed Double Maglock – 600 lbs. 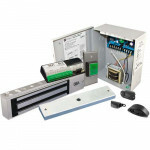 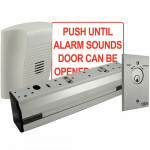 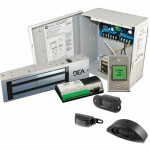 10MAGLOCK6UL BEA UL Listed Double Maglock – 600 lbs.With Door Position Switch BEA’s Maglocks pro..
10MAGLIFELOCK9 BEA 80 lb - mini mag cabinet lock 12 / 24 VDCDesigned for access control in low holdi..
10ACP12DS BEA Access Control Package 1200lb Mag Lock & 10R2E BEA 10ACP12 Information (then click..
10ACP12FDS BEA Access Control Package 1200lb Mag Lock with door switch & Fly kit BEA 10ACP12..
10ACP6DS BEA Access Control Package 600lb Mag Lock with door switch & 10R2E BEA 10ACP6DS Inf..
10ACP6FDS BEA Access Control Package 600lb Mag Lock & Fly BEA 10ACP6F Information (then clic..
10ACP12 BEA Access Control Package 1200lb Mag Lock & 10R2E BEA 10ACP12 Information (then cl..
10ACP12F BEA Access Control Package 1200lb Mag Lock & Fly BEA 10ACP12F Information (then cli..
10ACP6 BEA Access Control Package 600lb Mag Lock & 10R2E BEA 10ACP6 Information (then click ..
10ACP6F BEA Access Control Package 600lb Mag Lock & Fly BEA 10ACP6F Information (then click ..